Do you suffer from dry, cracked heels even when it’s not summer? Cracked skin is normally painful but walking on it is unbearable! Find out how to heal dry skin on your feet naturally with these home remedies for cracked heels. Dry, cracked heels can make even the simplest tasks, such as walking, uncomfortable, and using your normal lotions and moisturizers may not effectively provide relief. 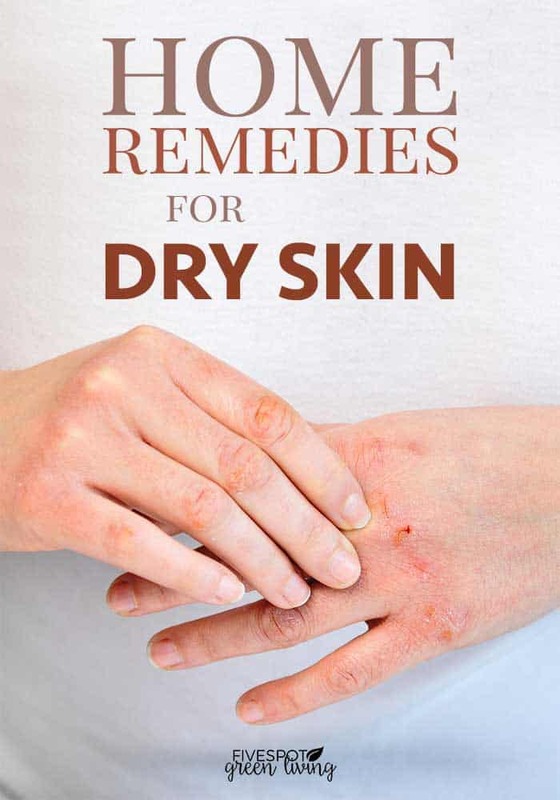 Using home remedies for severely dry skin is a simple, affordable option for lasting relief. 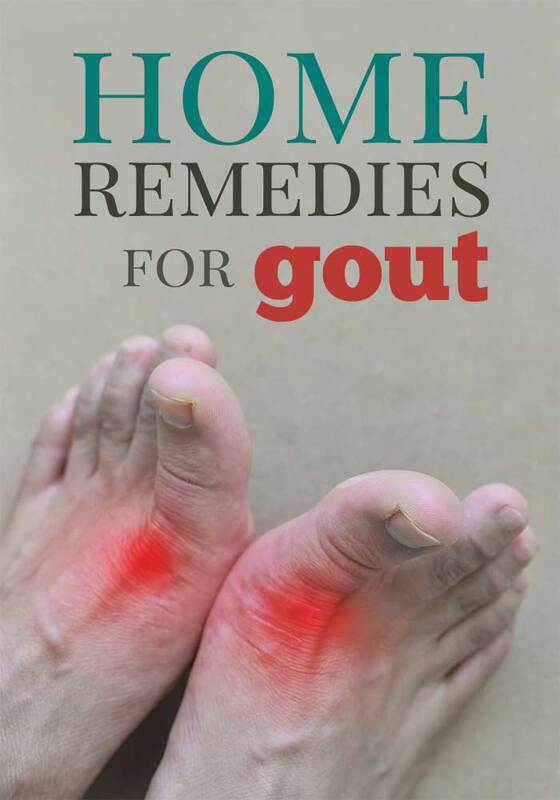 A wide range of home remedies for cracked heels are available to soothe and heal, including these easy at-home treatment options. Cracked heels are often accompanied by a layer of thick, hard skin, often called a callus, that slows the healing process. To remove the callus and speed healing, soak your feet in warm, soapy water for about thirty minutes, and gently scrub your heels with a pumice stone to remove the layer of dry skin. If a pumice stone is too rough, try using a loofah to scrub the dry skin away. After exfoliating with a pumice stone or loofah, you should immediately dry and moisturize your feet. Petroleum jelly is an excellent option that protects and moisturizes dry, cracked skin. Put a layer of the petroleum jelly on each heel and put socks on to keep the moisturizer in place. Wear the socks overnight, or for as long as possible, to promote healing. If you prefer a more natural home remedy for cracked heels, you may find relief in your kitchen. Fruit packs are a simple option to treat cracked heels. To make a fruit pack, mash a banana thoroughly, and spread the mashed fruit over your heels, and put socks on to keep the fruit pack in place. Leave the banana on your feet for at least 20 minutes and apply a moisturizer after washing the fruit pack off of your feet. 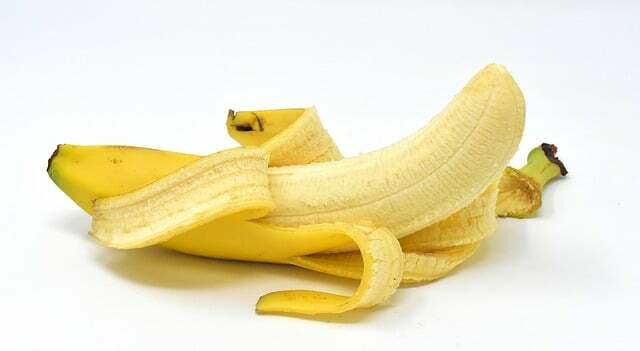 You can also leave the banana on overnight if you want to promote faster healing. Mash an avocado, rub it onto your heels, and allow it to remain for at least 20 minutes before washing and moisturizing your feet. Mix equal amounts of olive oil and oatmeal to make an exfoliating paste that soothes irritation. Spread a thin layer of honey on each heel for an antimicrobial, antioxidant-rich home remedy that naturally speeds healing. Massage your heels with cold-pressed coconut oil to moisturize skin and help prevent both bacterial and fungal infections. You can leave most food-based home remedies on your feet overnight for faster symptom relief, but you may want to protect your bed and blankets with an extra sheet in case you lose your socks while you sleep. Your kitchen is full of home remedies for cracked heels, but other at-home treatments are available if you prefer a more traditional approach to healing. Liquid bandages are a must-have if cracked heels are painful. Use the liquid bandages according to the instructions on the package, and replace your socks at least twice a day to keep the area clean and dry. You also need to use a moisturizer to prevent the dry skin that causes cracked heels. Opt for heel balm that contains rich emollients like shea butter, or stick with petroleum jelly if you want reliable moisturizing power. This is also a simple treatment option. Melt the paraffin wax with an equal amount of coconut oil, then apply the mixture to each heel to form a protective layer over the cracked areas. Wear socks and leave the mixture on overnight for a super-moisturizing home remedy that can provide dry skin relief in just one treatment. You can take steps to prevent the dry skin that causes cracked heels. Some simple preventative methods include wearing shoes that cover your heel and drinking plenty of water to keep your skin well-hydrated. To prevent stripping your skin of naturally protective oils, use warm, rather than hot, water for showers and baths. Regularly soaking, exfoliating and moisturizing your feet is the most effective way to prevent cracked heels. Add Epsom salt to warm water for a healing foot soak that encourages good circulation in your feet, or add vinegar to your foot soak to prevent infections if you currently have cracked heels. 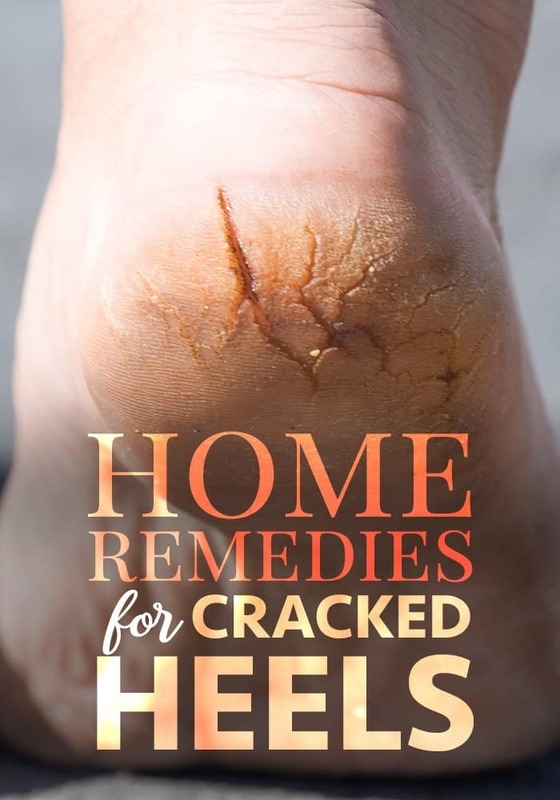 Home remedies for cracked heels can provide lasting relief using natural products and ingredients, offering you a simpler, safer approach to healing.